If you are looking for international travel tips, then this article is for you. It is easy to get overwhelmed with all the information out there for international travelers. Here are the most important tips that you should follow to prepare for your trip. 1. If you are a US citizen, register with the US Department of State’s Smart Traveler Enrollment Plan. This is a free service that allows you to tell the US Dept. of State your travel plans, so they can help you in the case of an emergency. With more and more natural disasters happening in today’s world, this allows them to evacuate you more efficiently should the need arise. 2. Check to see if your health insurance will cover you internationally. Many policies won’t cover you when you travel overseas. If you need additional health insurance, I recommend an overall travel insurance that will cover more than just medical expenses. I recommend World Nomads travel insurance. 3. 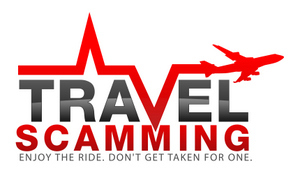 Learn about the possible safety issues and travel scams that can happen in the area that you are visiting. Most of the world is just as safe as it is at home, but tourists can be targets for both robberies and travel scams. If you arrive informed, then you shouldn’t need to worry. It’s always a good idea to learn what the laws will be in the area that you are traveling to as well. Many countries have much different laws than the country that you are from. 4. Make copies of your passport. I always make an extra copy to take with me, but I also scan a copy into my laptop. And just to be safe, I also send a copy to a friend. 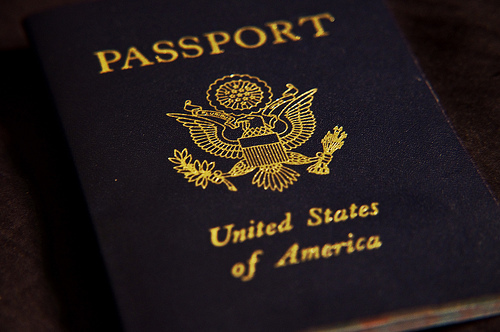 If your passport gets lost or stolen, having a copy will make it easier to replace. 5. Print out the FXCheatSheet for currency conversion. There’s nothing to throw you off more and make things confusing than not knowing the amount that you are paying for things. I always print out the FXCheatSheet to make it easier to understand the local currency. I hope these international travel tips will help you make your way through this beautiful world. If you have more tips, feel free to leave them in the comments below! Great post! These are all very important suggestions and things that not all travellers consider before departure. I would add to let your bank and credit card companies know you are traveling internationally. This can help for you not to have a card declined and so the other fraud charges can be caught quickly when you are away and not monitoring accounts as frequently. Great post. Thanks for tips.